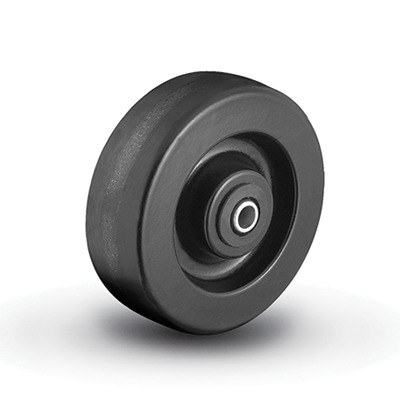 Phenolic Wheels - Colson Group Canada, Inc.
Phenolic resin wheels filled with macerated fabric are quieter than steel or aluminum, and provide superior floor protection. Resistant to hard impacts and most chemicals and steam. Standard color is black. Available in 2-4 Series and 5-8 Series.